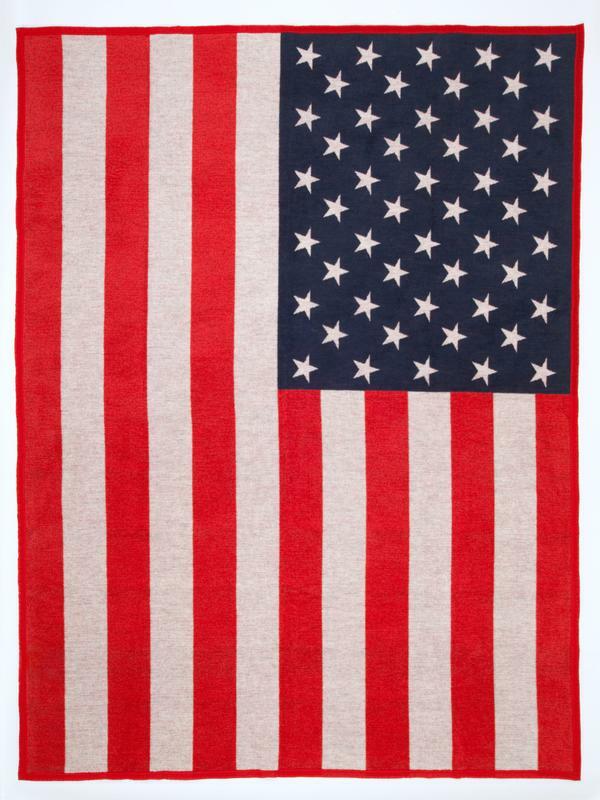 Wrap yourself in comfort, warmth, and quality with ChappyWrap’s American Flag Blanket and Throw. 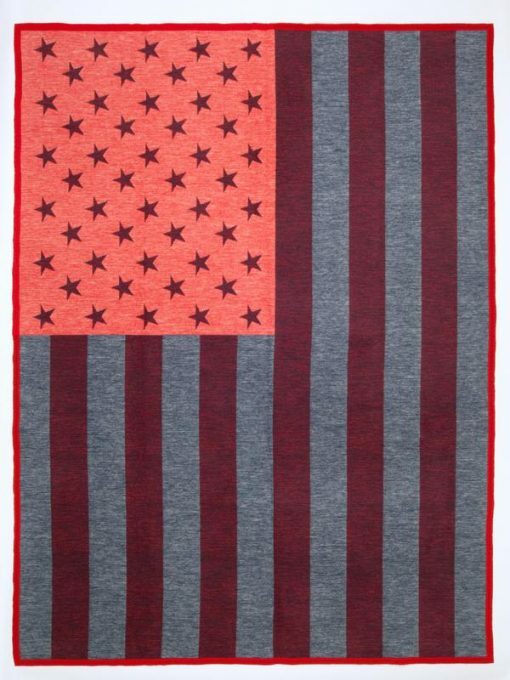 Wrap yourself in comfort, warmth, and quality with ChappyWrap’s American Flag Blanket and Throw. 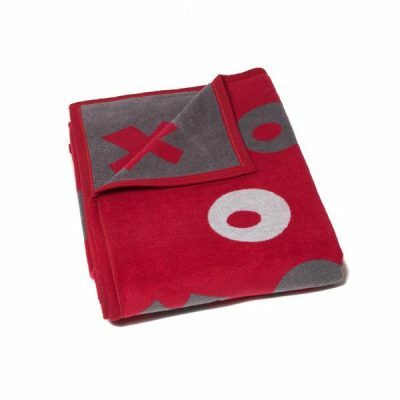 Our beautifully designed commemorative blanket is machine washable and will never pill or fuzz. 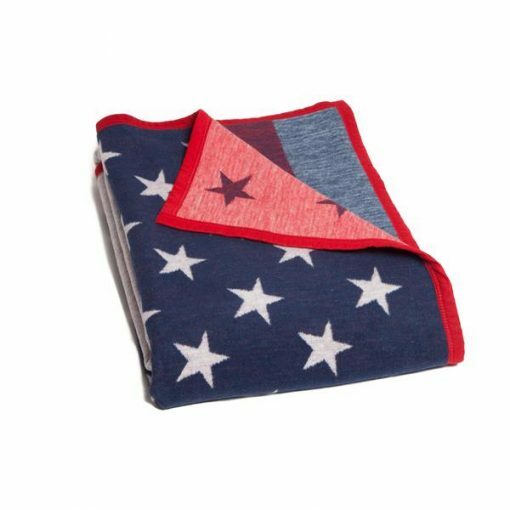 Our smooth and soft oversized ChappyWrap blankets and throws are perfect for sitting by the campfire, cheering on your baseball team, watching the sunset or enjoying any of life’s perfect moments. 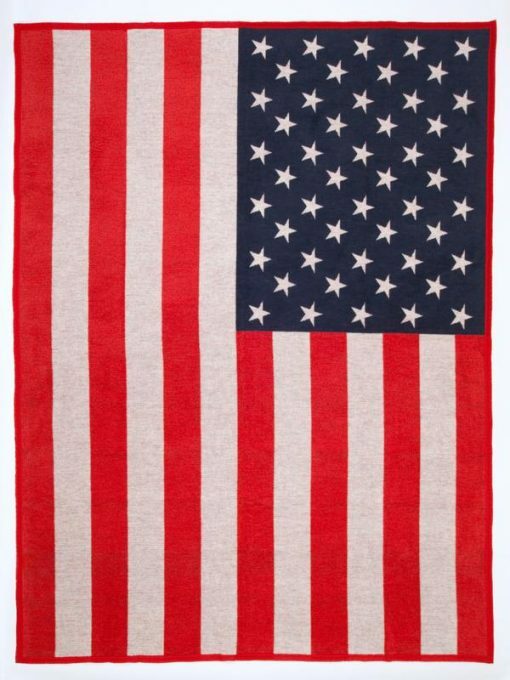 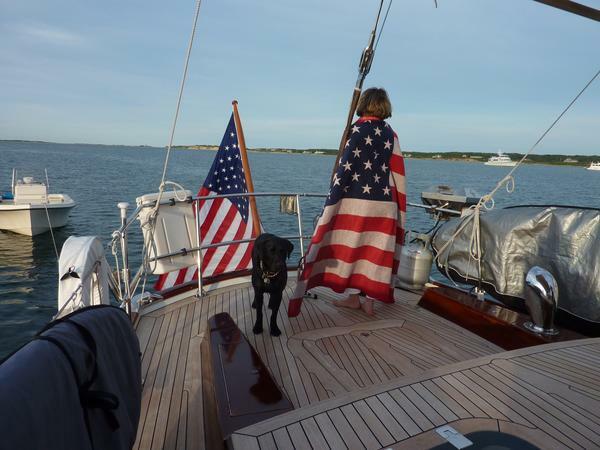 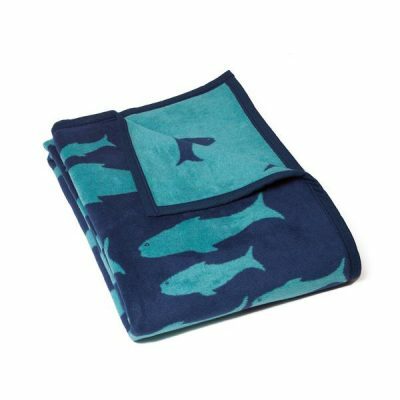 Our American Flag Blanket is designed to highlight our love of coastal living and country life. 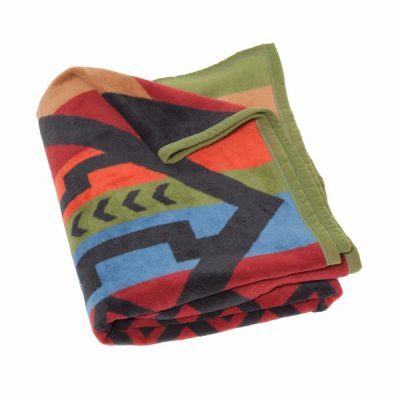 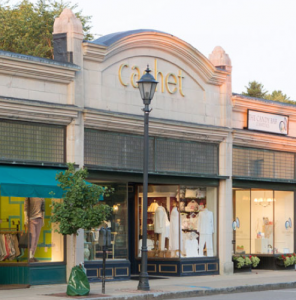 Each blanket is jacquard woven to create beautiful reversible throws. 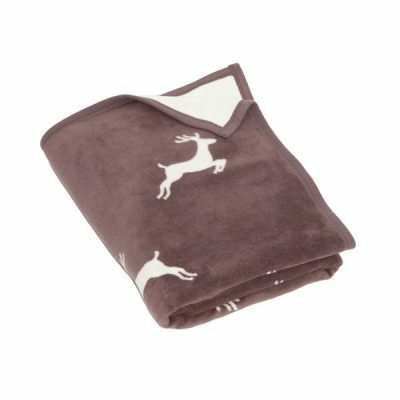 Wrap yourself in a moment with our ChappyWrap blankets and throws or give the gift of smooth texture and comfortable warmth to a loved one or friend.